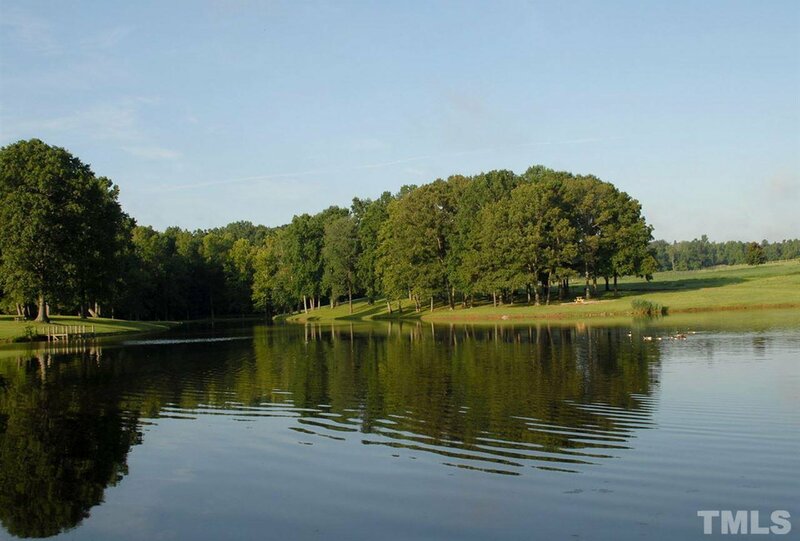 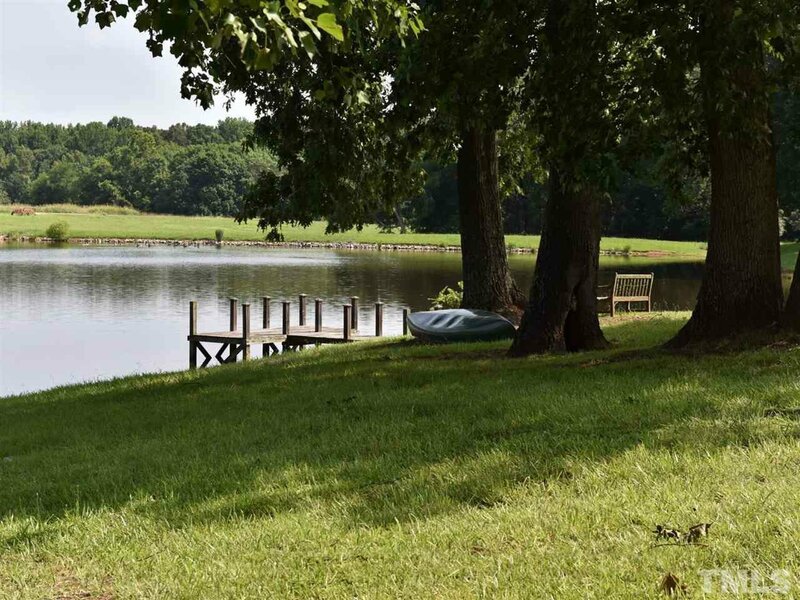 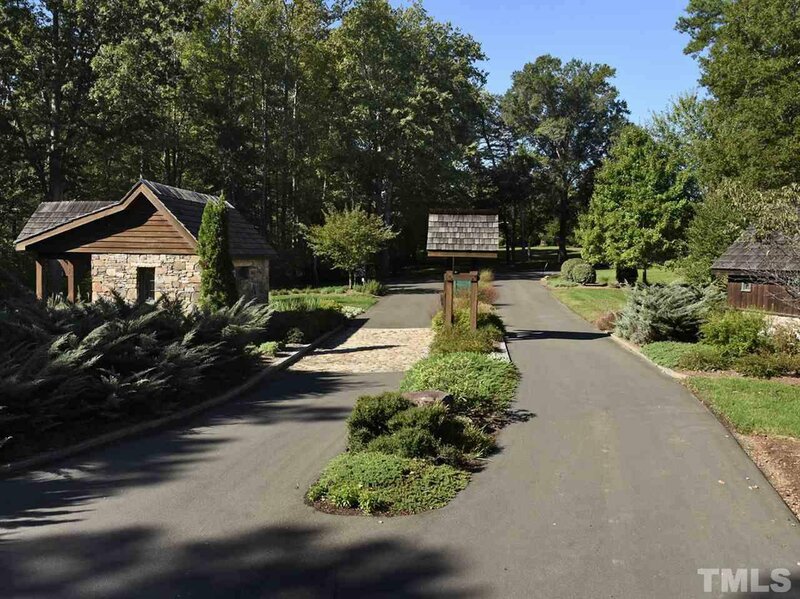 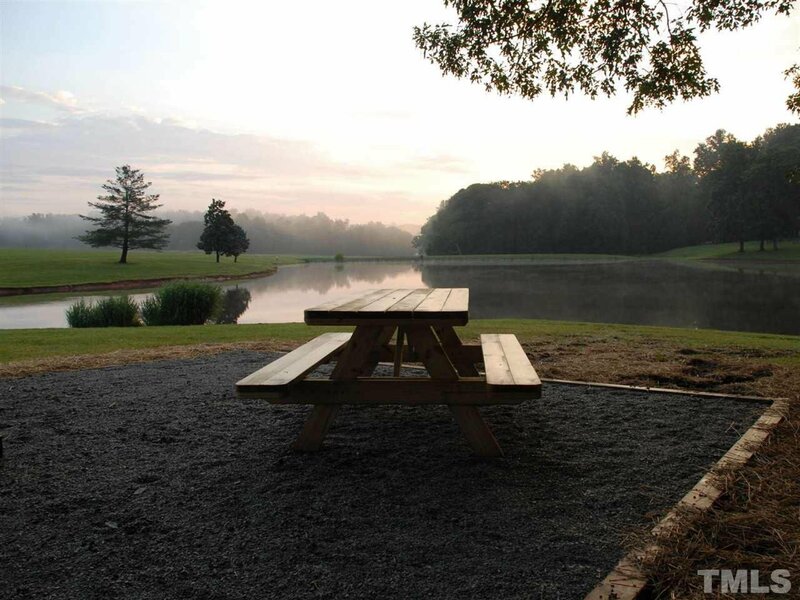 Lovely long range view extends to common area with 5 acre stocked pond and picnic area. 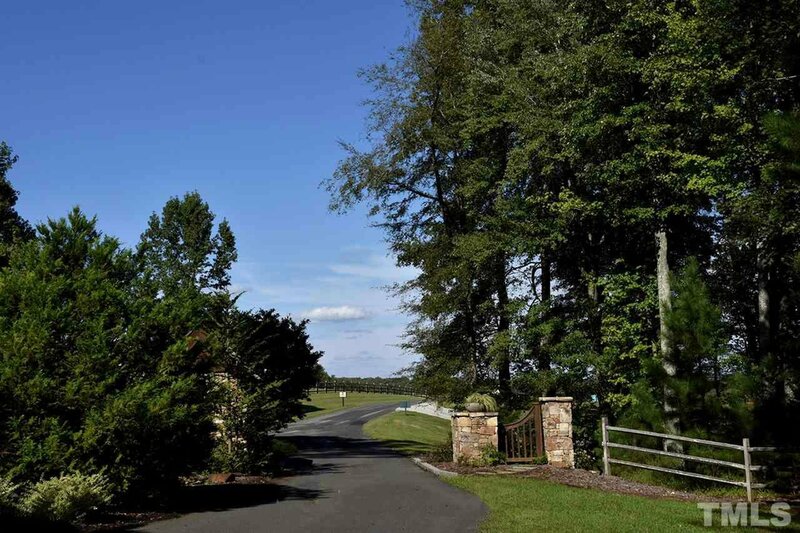 Splendid elevated lot with gentle roll down to private road. 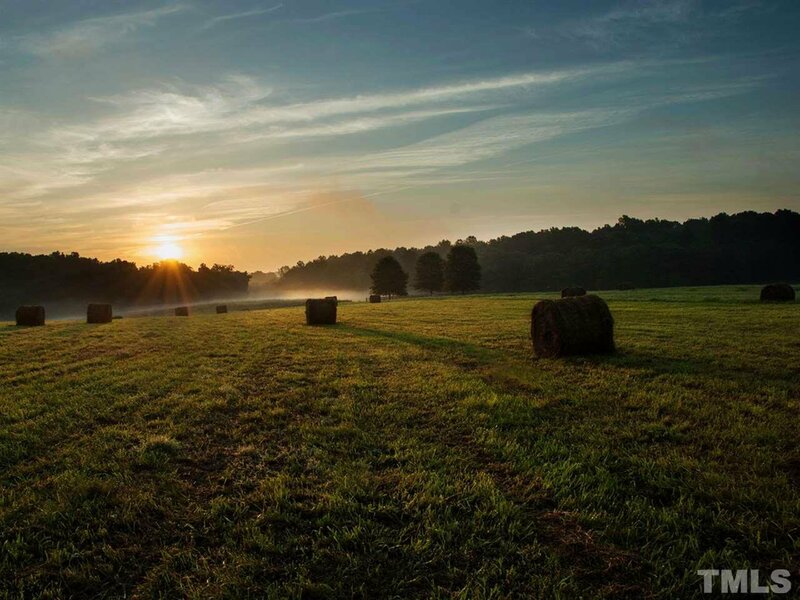 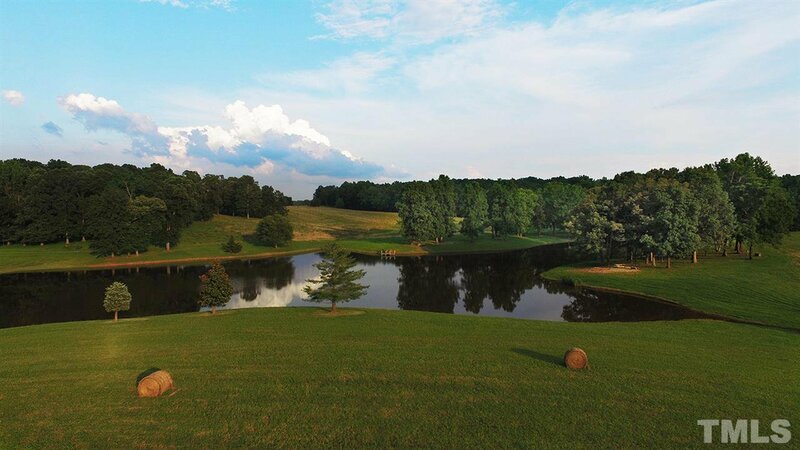 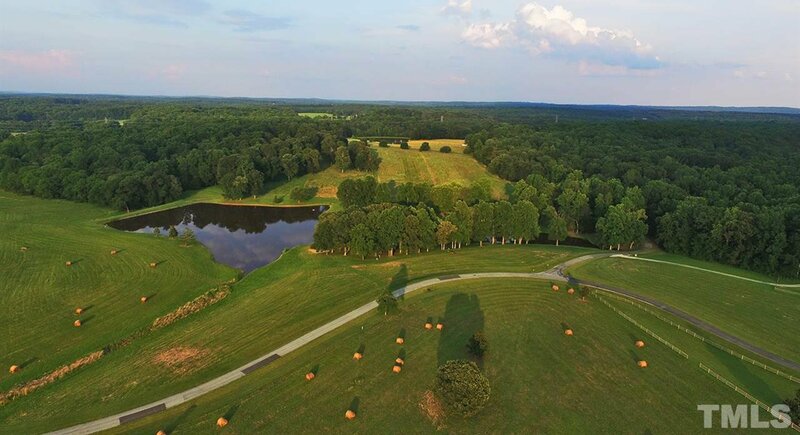 Pleasant Green Farms is a destination for a buyer desiring pastoral setting within a welcoming community. 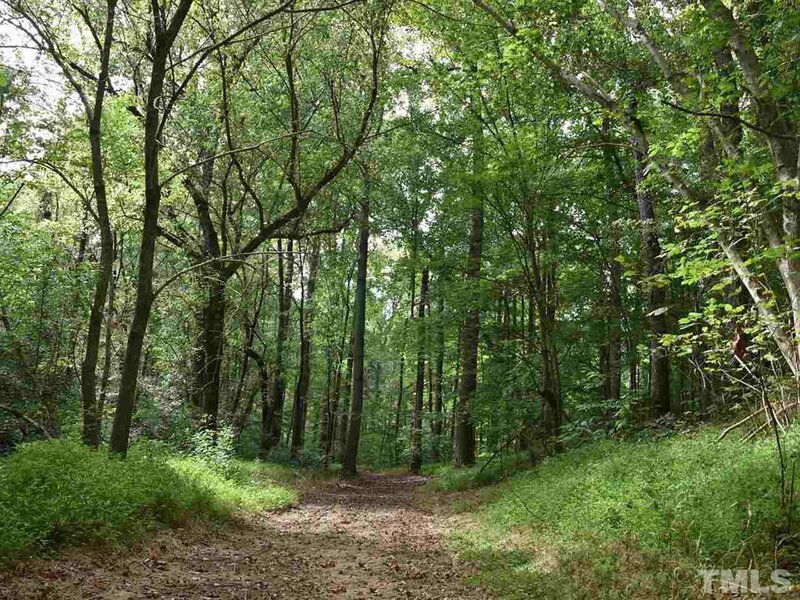 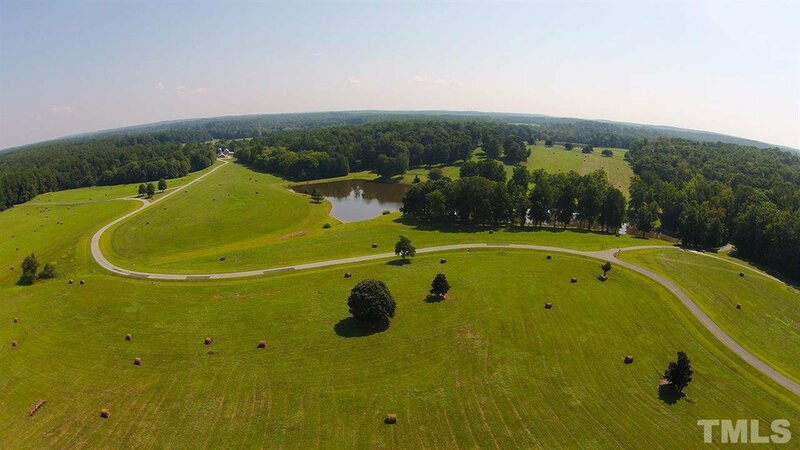 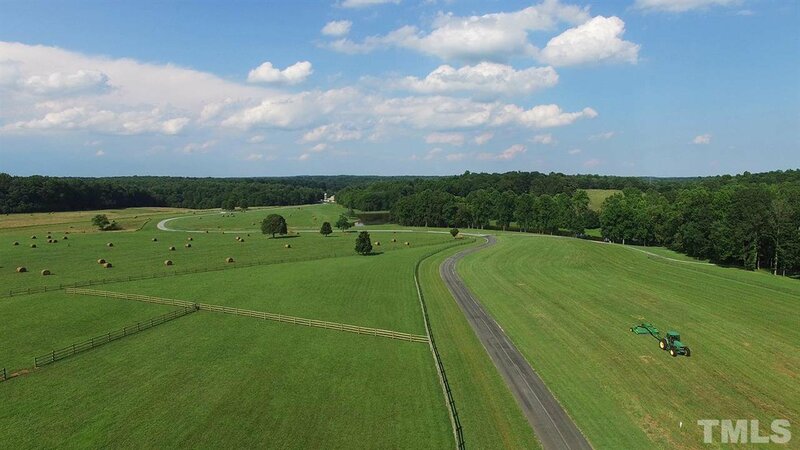 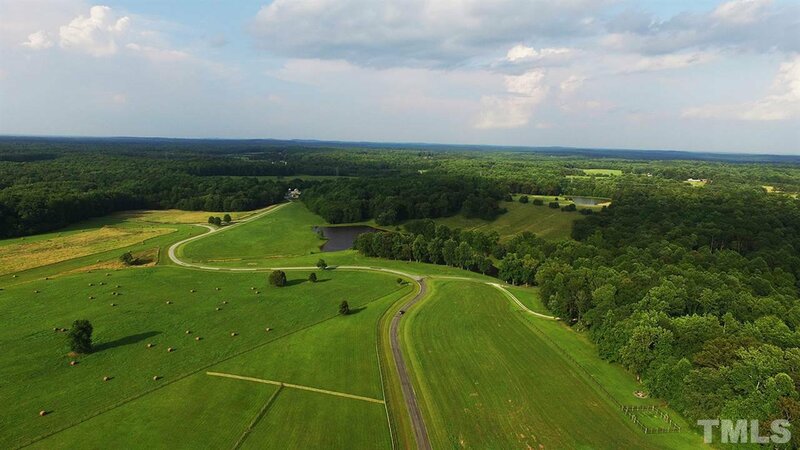 Over 5 miles of trails for walking or horse back riding plus 2.5 miles of the south fork of the Little River which meander throughout the property. 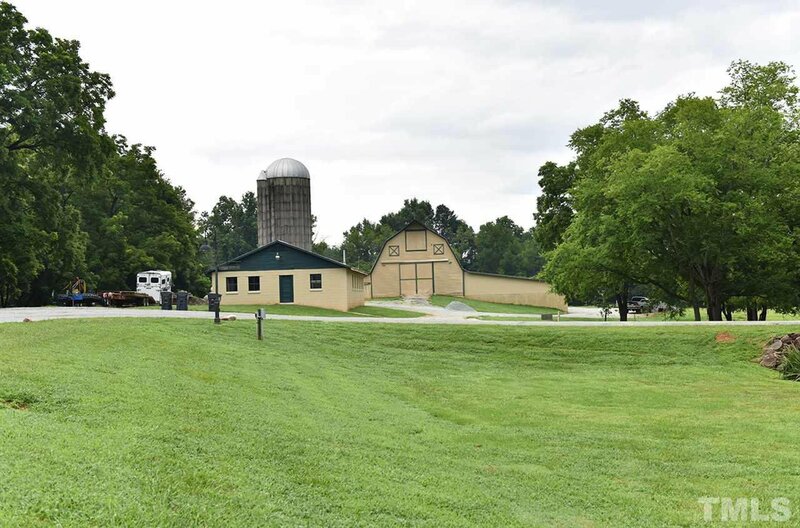 Historic barn for gatherings, gated entry, private roads.